Yes, these do come in handy! I love this poem Sandy. it’s going to stick with me. Thanks so much, Gabe. I appreciate that. Nice! I love mason jars. 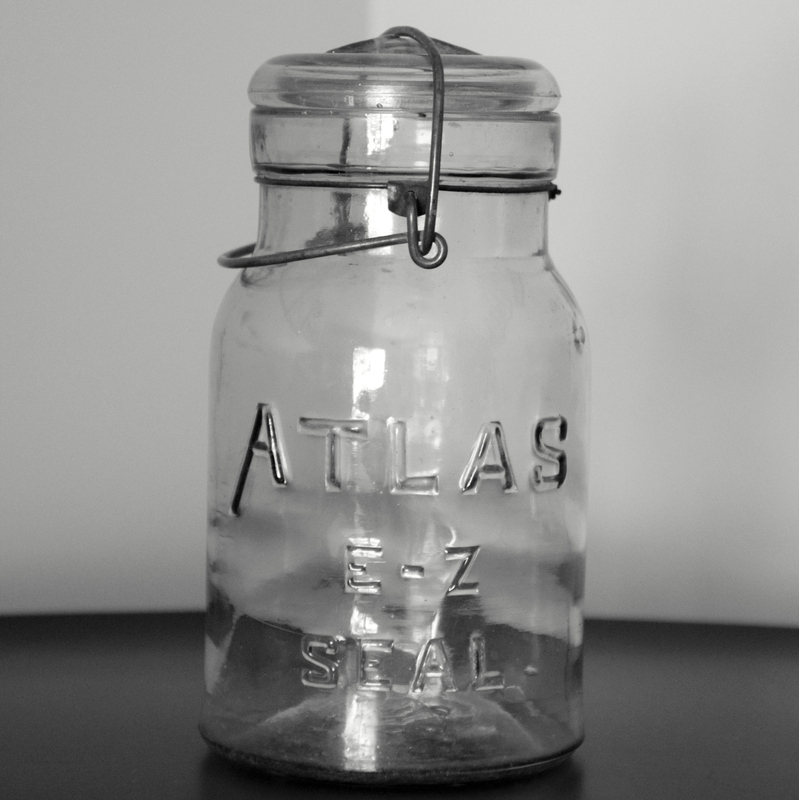 I have one just like that Atlas jar! Yes, I think they are pretty cool!